With so many people living busy lives these days, more and more people are hiring help from professional services, such as lawn care and carpet cleaning. With carpet cleaning services being in such high demand there seems to be carpet cleaning companies springing up all over the place making it necessary for the residents of Kendall Park to do a bit of research when hiring a carpet cleaning company to provide them with the high quality service they need and deserve. Here are some things that Kendall Park residents should consider when choosing a carpet cleaning company. With so many carpet cleaning companies starting up, Kendall Park residents want to make sure that the company they hire knows their business. For that reason you may want to consider a company that has been in the carpet cleaning business for several years to ensure that they have many carpet cleanings under their belt. 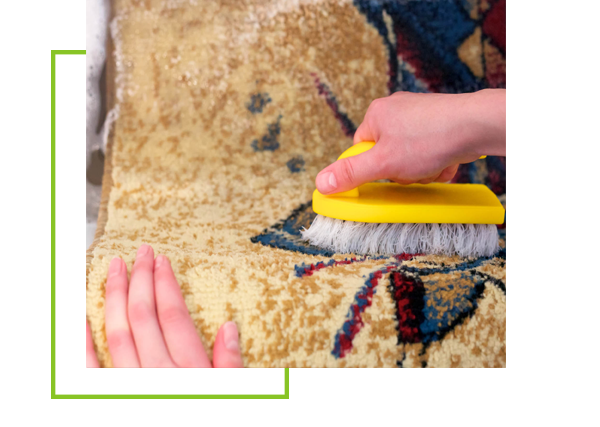 While experience certainly counts for a lot, you also want the assurance that the people who will cleaning your carpeting have some qualifications to get the job done. You will want to check and see if that they have been through some type of training program or hold some type of certification to show that they actually know what they are doing. You also want to look at the carpet cleanings companies ability to provide services at a time that is convenient for you and your family. Many carpet cleaning companies only work a few hours a day, while others only offer their services during regular banking hours. You want to find a company that is flexible enough to be able to provide their services at a time that is useful for you. While you don’t want to necessarily jump at the cheapest priced company, price does need to factor into your choice. 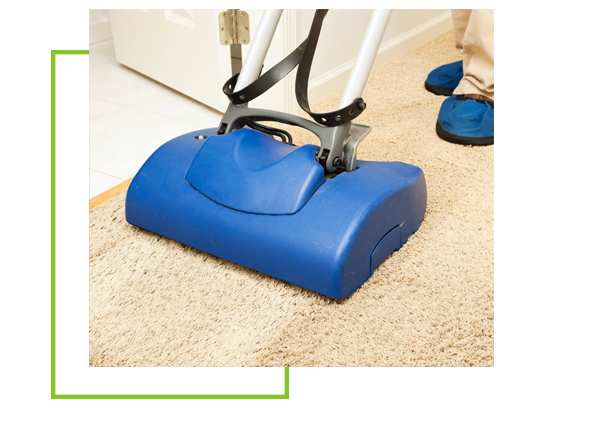 You want to find a carpet cleaning company that offers their services at a reasonable and affordable price. If the price is too low, then you will be unlikely to get the quality of service you need and want and too high a price and you will end up feeling cheated and are unlikely to be satisfied with the company’s service no matter how great that service must be. Allure Carpet Cleaning is a carpet cleaning company designed to meet your needs. This company has been providing carpet cleaning services to the people of Kendall Park and throughout New Jersey for over 17 years. No company stays in business that longer unless they are performing the kind of service their customers want and need. This is no fly by night company, but a company that has a history of being dedicated to providing high quality carpet cleaning to the people they serve. In addition, each and every one of Allure’s carpet cleaning technicians are fully trained and know how to clean different types of carpet fibers, and how to remove various stains and odors. In addition, these cleaning technicians hold certificates from both the Restoration Science Academy and the Institute of Inspection of Inspection, Cleaning and Restoration. Allure Carpet Cleaning also does it very best to provide their carpet cleaning services at hours that are more convenient to their customers, which is why they keep extending cleaning hours from 8am to 8pm and offer same day cleaning services. The people at Allure know how hard Kendall Park residents work for their paychecks, which is why they do everything they can to provide their services at affordable and highly competitive rates. In addition, they also offer cleaning specials from time to time to help you get even more value for your money. Allure cleans carpeting for apartments, duplexes, condominiums, and commercial businesses. They will also clean other types of flooring as well. Allure Carpet Cleaning will clean your area rugs giving you the choice of having those rugs cleaned either in your home or in their own facility. Allure’s upholstery cleaning technicians are skilled at cleaning every type of upholstered furniture including that sofa, loveseat, recliners, easy chairs, and ottomans as well as every type of upholstery fabric. 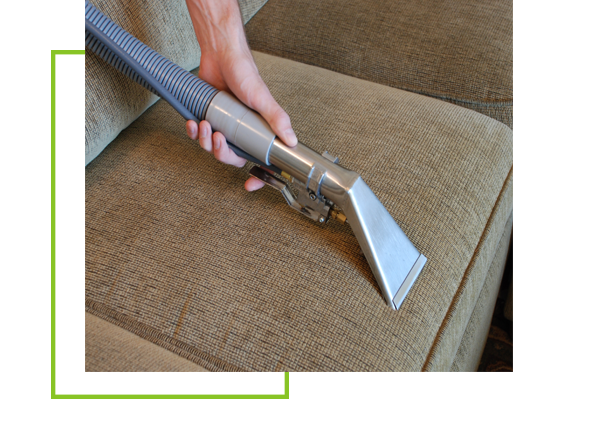 Allure’s upholstery cleaning technicians also provide mattress cleaning services. 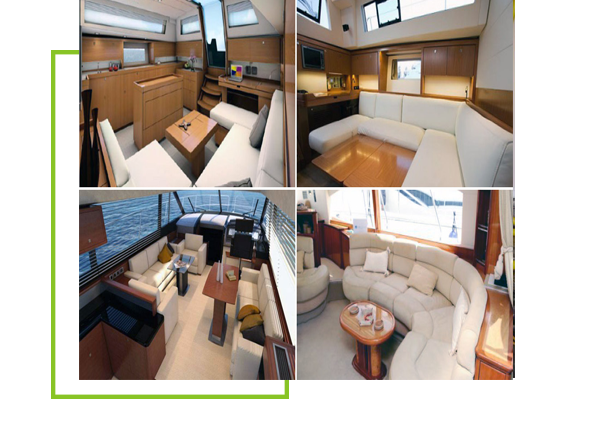 Allure’s Boat Cleaning technicians are skilled at cleaning all types of boats and will keep your boat looking it’s best from the start of the boating season to the end of the season. Allure Carpet Cleaning Water Damage Repair technicians are on call 24/7 ready to help you deal with any water damage that occurs to your home or business. 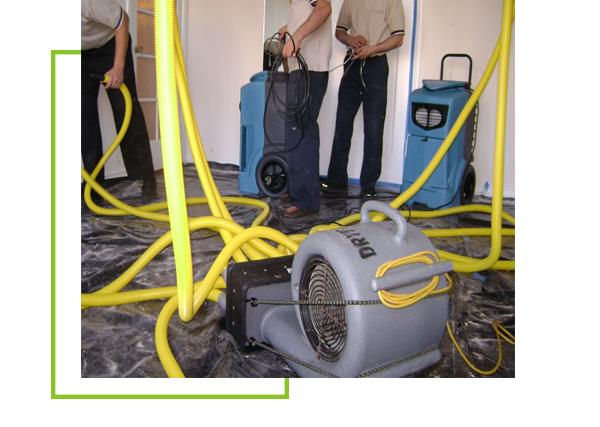 They also provide the entire range of water damage repair services from the removal of standing water though the final repairs. 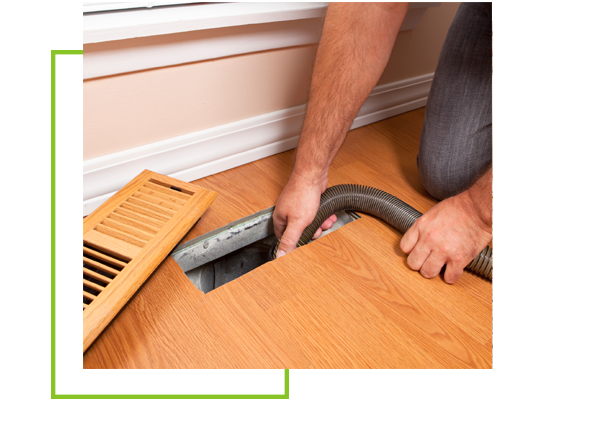 Allure Carpet Cleaning also has professional duct cleaning technicians that will keep your heating and cooling ducts free of dust and your home more dust and allergen free. Allure also provides pet stain and odor, spot and stain and mold and mildew removal services both as part of their standard cleaning services or as an individual or separate service as well. Allure Carpet Cleaning also offers a free consultation to potential customers so you can rest assure that their services are right for you. You can also get a free estimate based on your individual needs. 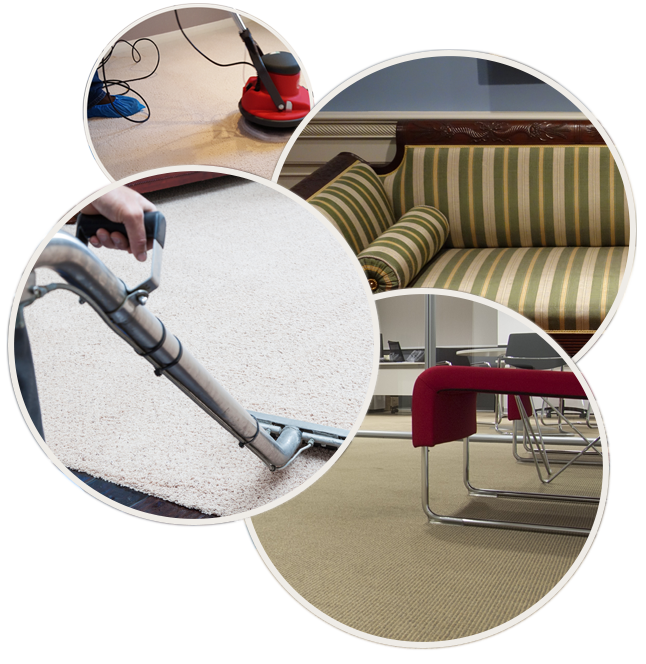 To learn more about their individual services, why not visit their website at www.allurecarpetcleaning.com and browse through their individual service pages or speak to their online representative. To schedule a free consultation or a cleaning appointment give them a call at 1-732-3-1-6555.